Brisbane City Council's message to rescuers; cats aren't creatures, they're "Restricted Matter under the Biosecurity Act"
In most cities, volunteers who will come in and at their own expense, capture, transport, hold, vet-work, rehabilitate and offer ongoing care to unowned and stray cats, are embraced as a vital step in comprehensive animal management strategy. 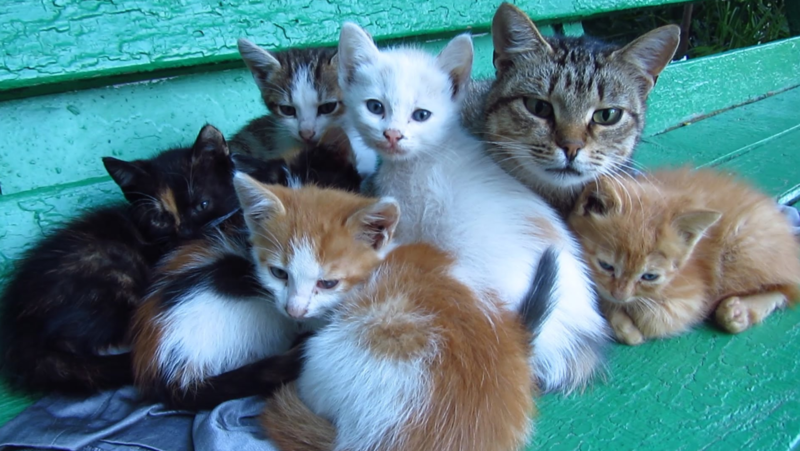 That is, most council's don't allocated the budget to send officers out to do the complex work of managing cat colonies and allowing them to be separated and managed differently, from stray owned cats and lost cats, and that this work can and does fall to community rescue and foster care groups. This is generally accepted by most animal lovers as a good thing - they understand that charity groups go above and beyond to save lives where ever possible, and that as an animal loving community, that is what we want to see happen. We want to see killing of otherwise healthy animals, used as a tool of last resort. Which is why Brisbane City Council (BCC) holding up a solid middle finger to the animal rescue groups and charity pound of its community is so abhorrent. In the latest chapter of a saga which began with council celebrating its widespread success in slaughtering cats while simultaneously declaring "Getting 2 Zero" success and last week developed into the cats of rescue groups being stolen post-surgery from clinic by council officers, and now sees rescuers being threatened with fines in the hundreds of thousands of dollars for daring to help strays. But Brisbane still isn't finished punishing those who care for the community's animals. In response to your enquiry, cats (Felis catus and Prionailurus bengalensis x Felis catus),other than a domestic cats are Category 3,4,6 restricted matter under the Biosecurity Act 2014. It is an offence under the Biosecurity Act 2014 to move(category 4), feed(category 6) or release/supply restricted matter (category 3) without a restricted matter permit. Restricted matter is listed in Schedule 2 of the Biosecurity Act 2014. Under the Act it is illegal to "keep or possess.... feed... transport... (or)... dispose of" restricted matter. As Brisbane Council is interpreting this law, this includes urban stray cats. 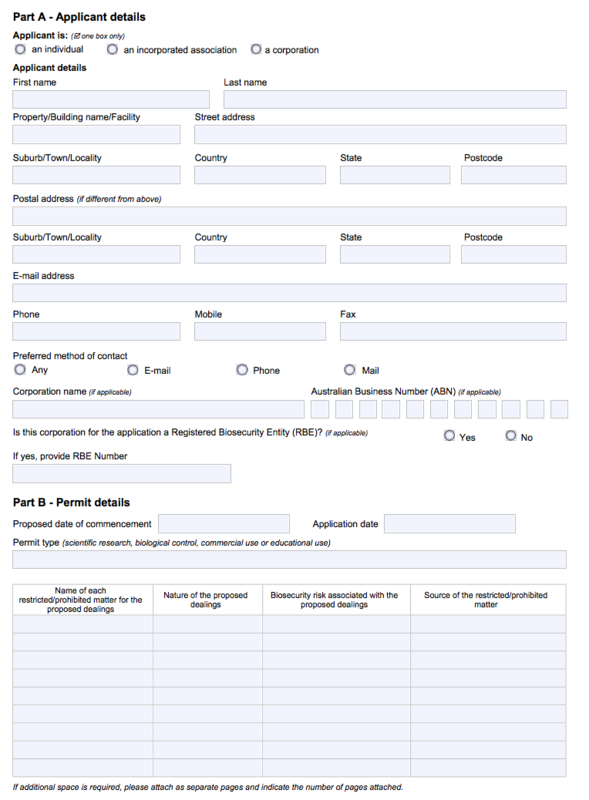 In determining whether to grant a permit, the chief executive may grant the application only if satisfied-(a) the applicant is a suitable person to hold the prohibited matter or restricted matter permit; and(b) potential biosecurity risks posed by the proposed dealings with prohibited matter or restricted matter under the permit can be managed under the permit plan for the application in a way that has appropriate regard to biosecurity considerations. • Other conditions prescribed by a regulation. To even think about rescuing animals in Brisbane is going to start costing community rescue groups $400+ per year - if their permits are even accepted. Given the costs to treat, care for, and adopt out pets (especially high-need animals like cats who've spent time unowned) often fails to even begin to cover costs, I don't know where rescues are supposed to manifest this money from, even if they wanted to. At the same time organisations are fundraising on the back of Brisbane's G2Z success, animal rescuers are being punished financially for wanting to save the cats BCC wants to kill. That anyone would consider this city "successful" at animal management is absurd. Brisbane City Council should be supporting rescue groups working in their city, not driving them out with threats. $400 a year to help - not harm - animals, is a tax on compassion. And every rescuer should be watching the Brisbane situation closely, in case their local council get the bright idea to follow in their footsteps and start criminalising animal rescue.